What is CPI? CPI is described as cost per install. It’s a content locking method we have available at AdLock Media that allows our publishers to earn money from their mobile content. 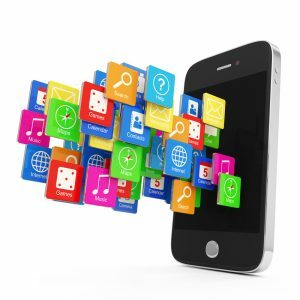 Users on mobile devices have the ability to install an app in which you get paid money for every successful install. CPI offers can be highly targeted and therefore have very high conversion rates. We partner with the best advertisers in the industry to ensure you have the best incentive cpi offers available. Mobile CPI offers are a great way to ensure you are targeting your mobile visitors by locking your content using our ad locking network. We have cpi mobile app installs available for many countries are always working on adding new ones to our inventory. Our highly converting cpi offers have the best rates in the industry using our real-time tracking tools to ensure you get paid for every successful install. Our CPI offers are available on all of our content locking platforms as well as our offerwall. Mobile app developer? Use our mobile locking sdk and make money with your app with our incentive ad offers. Join us AdLock Media and start monetizing your mobile visitors using our incentive cpi offers.